Beat sugar, margarine, and eggs together. 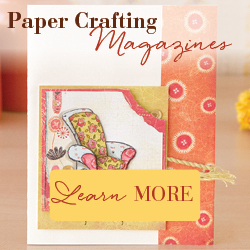 Combine flour, baking powder, and baking soda and add to first mixture. Add oatmeal and blend completely. Drop by teaspoonfuls onto greased cookie sheet (or use nonstick baking mat) leaving 2 inches between each cookie. Bake in 350°F oven 12 to 15 minutes. 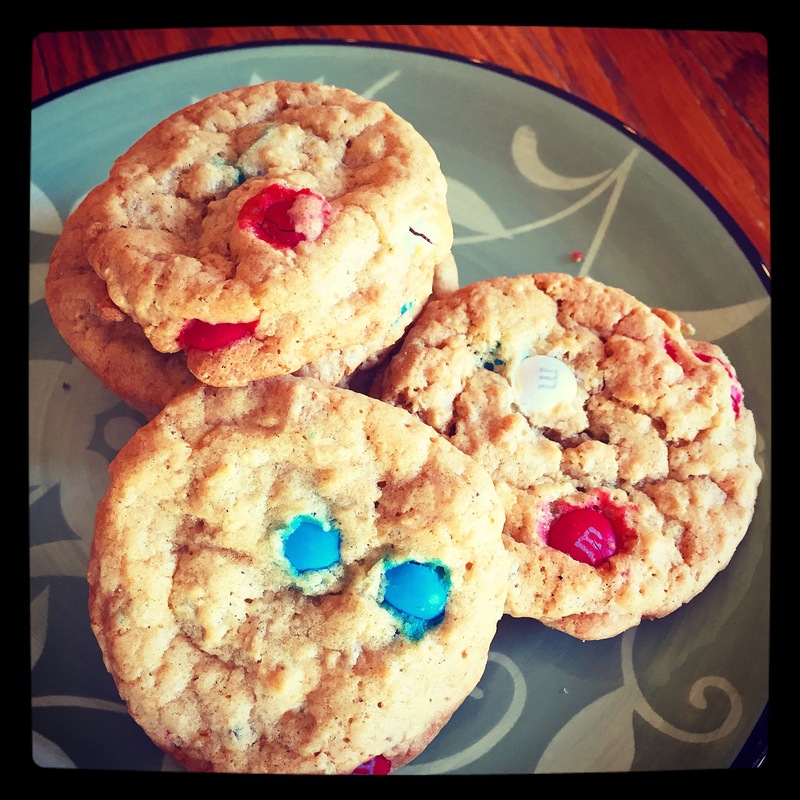 These are great as simple oatmeal cookies or you can add m&m’s to the batter like I did here. 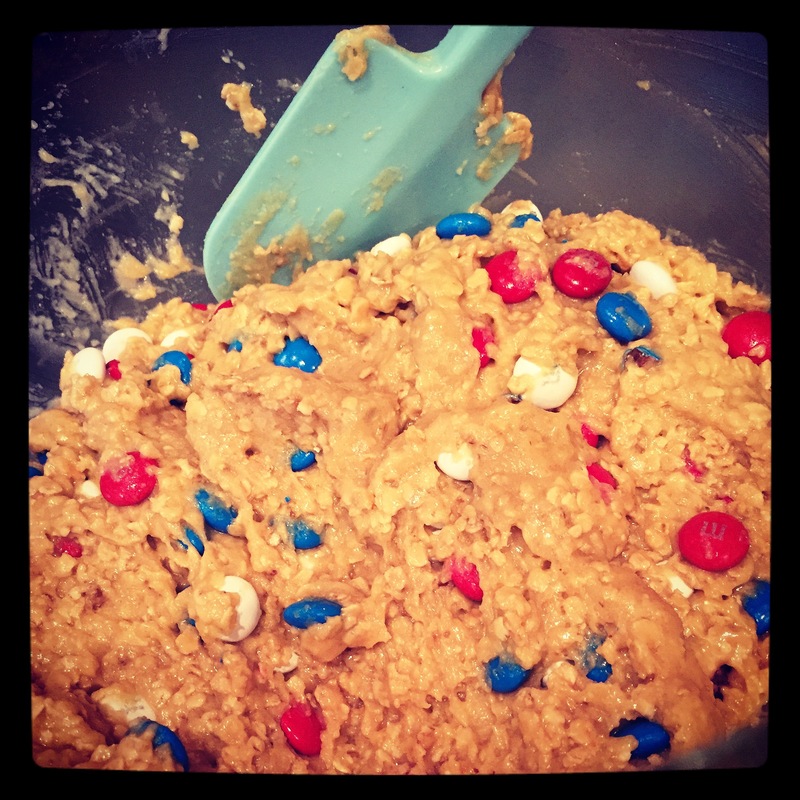 This batch was going to a summer picnic so I used the seasonal red, white, and blue m&m’s. And here are the yummy cookies fresh from the oven! Another option is to add a cup (or 2) of chocolate chips, a cup of raisins, or both to the batter before baking. Our favorite is to add both! 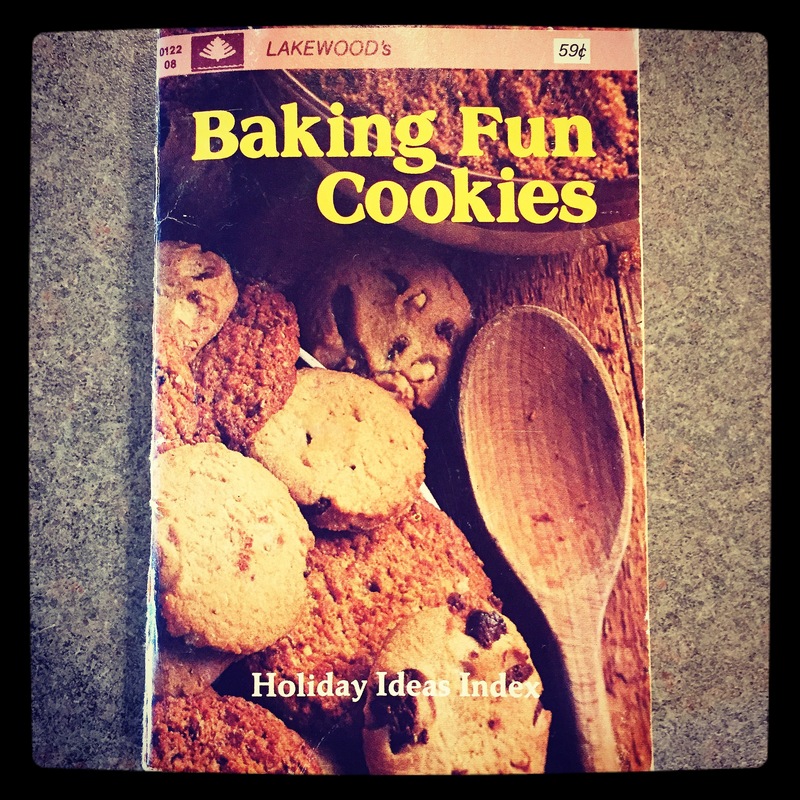 This recipe makes about 5 to 6 dozen cookies which is a good thing because they will go fast!! Yum! We are going to the beach July 4th week so these will be perfect & patriotic! I am definitely going to try these. They look delicious!